← New zines by A Stop and MOMO at Napa Shop! 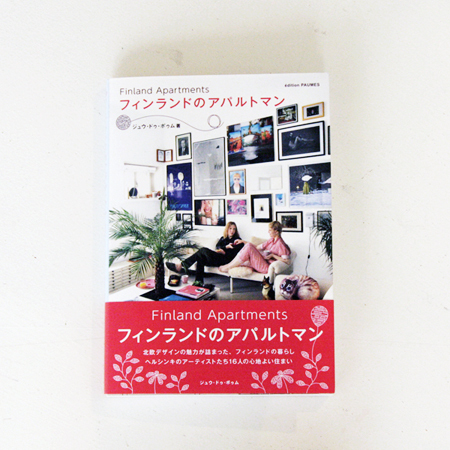 The second book about beautiful Finnish homes from Japanese publisher Paumes is out! Finland Apartments takes you on a tour to 16 inspiring homes of artists and creative minds such as Sasha Huber & Petri Saarikko, Hella Hernberg and Ilona Hyötyläinen & Teemu Hämäläinen, among others. 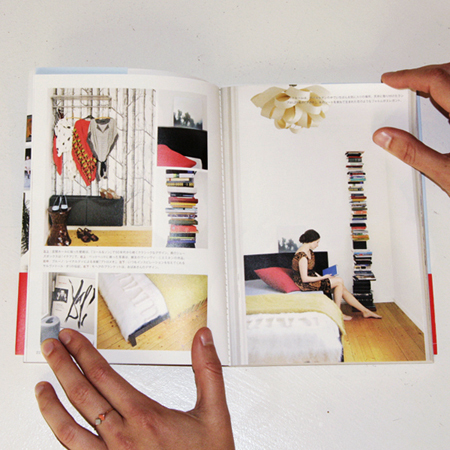 Lovely photographs of equally lovely apartments! 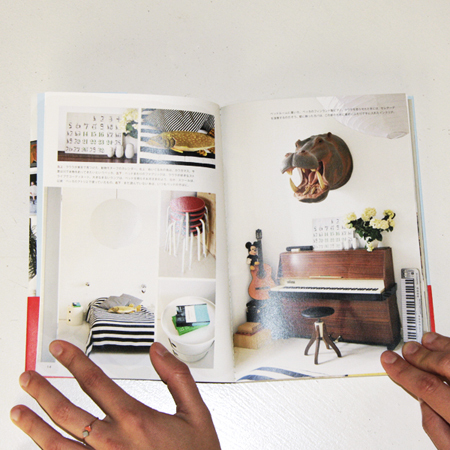 This gem can be found at Napa Gallery & Shop on Eerikinkatu as well as at Napa Books!